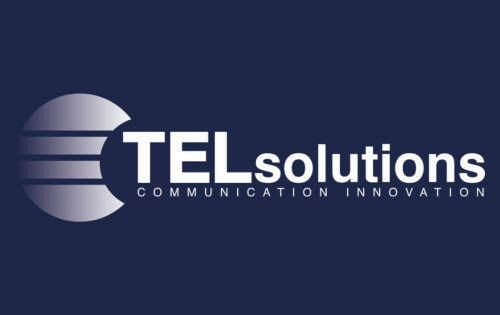 Telsolutions provide advanced debt collection & customer contact technology, strategies and communication tools to simplify business process. Our industry experience for revenue & collection applications provide proactive customer contact for reducing business costs and improving income. Our services deliver intelligent customer behaviour tracking & auto-decisioning communications, that are highly effective at producing results and customer outcomes. We demonstrate business efficiency gains and savings directly through clear success measurement and continual account performance review.